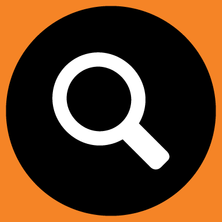 From our automotive repair to spring installation for trailers and heavy duty trucks, we offer competitive pricing. When it comes to parts and service, at Bighorn Spring & Brake, our prices cannot be beat. With our wide range of inventory of trusted brands, our team of skilled technicians can repair and replace springs for almost any vehicle. 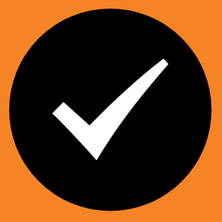 As a licenced inspection facility, we are well-equipped to pinpoint any vehicle issues. 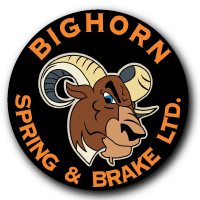 For fast and efficient service and professional repair, call Bighorn Spring & Brake at 250-785-1111 today and inquire about service for your vehicle, tractor or trailer.